Here's to all the hard-working people out there. Enjoy this Labor Day weekend! And, thanks to MAD for making the above photo possible. 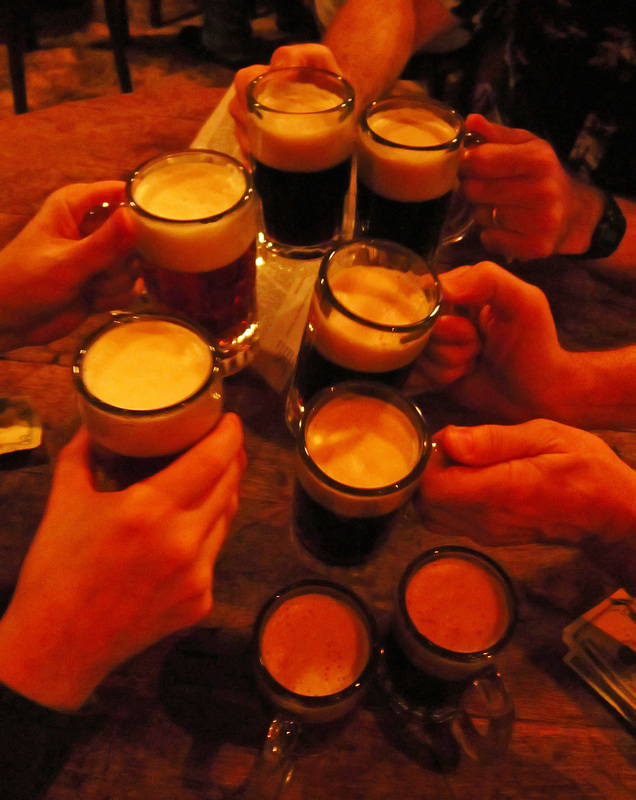 You almost get a full mug every time at McSorley's! Classic McSorley's photo, Goggla! Thanks to you and everyone for coming out post Tropical Storm Irene! Cheers! Great shot. Great people! !Can't wait for the Coney Island/Chillmaster shots. Have a good one. I am remaining local this weekend. Have a great weekend Goggla.If you see any Long Island monsters on the beach--please post.